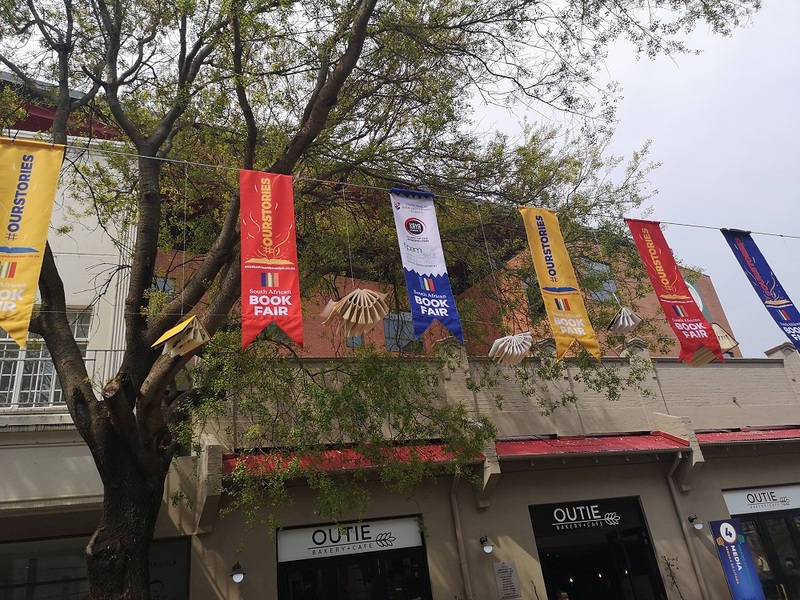 The 2018 South African Book Fair ran from 7 to 9 September at Johannesburgâ€™s Newtown Cultural Precinct. It was a wonderful affair complete with book exhibition stands, poetry, theatre and engaging panel discussions on a range of topics. 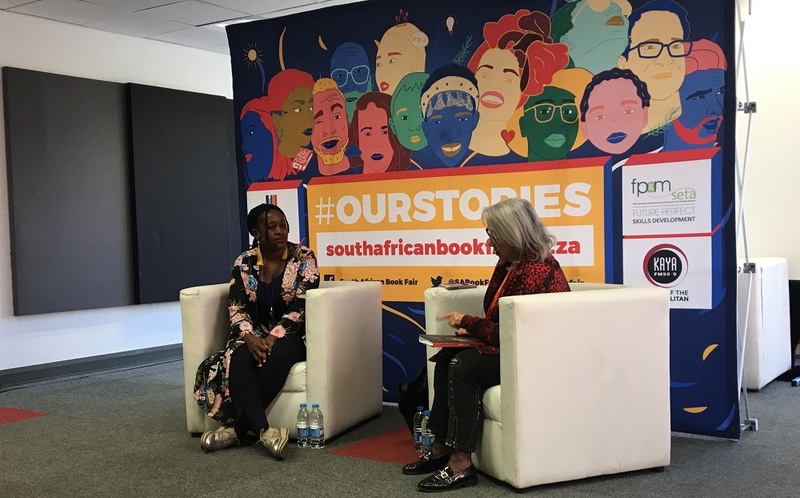 This yearâ€™s theme was Our Stories and it celebrated South African identity in itâ€™s multiplicity. 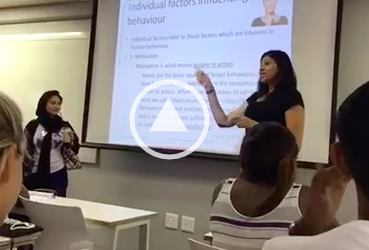 SHAAZIA EBRAHIM and FATIMA MOOSA were there. 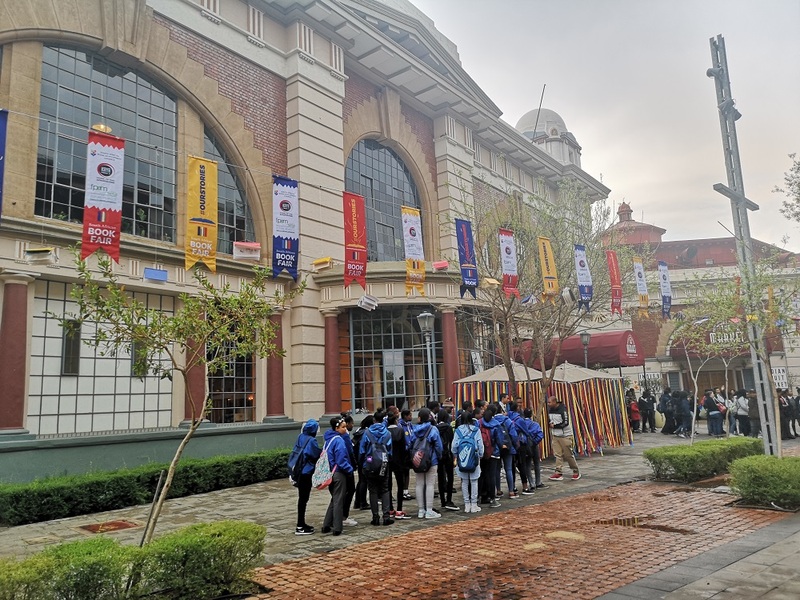 Schoolchildren attend the SA Book Fair 2018. 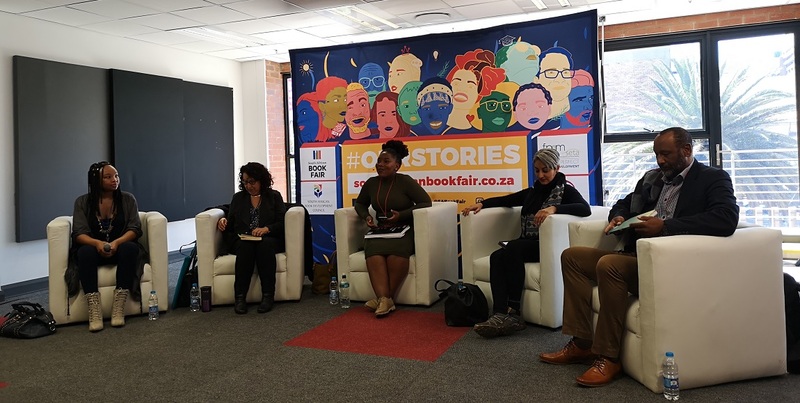 From left: Chwayita Ngamlana, Terry Shakinovsky, Nolwazi Tusini, Shailja Patel and Zane Meas on a panel discussion about home and identity at the SA Book Fair 2018. 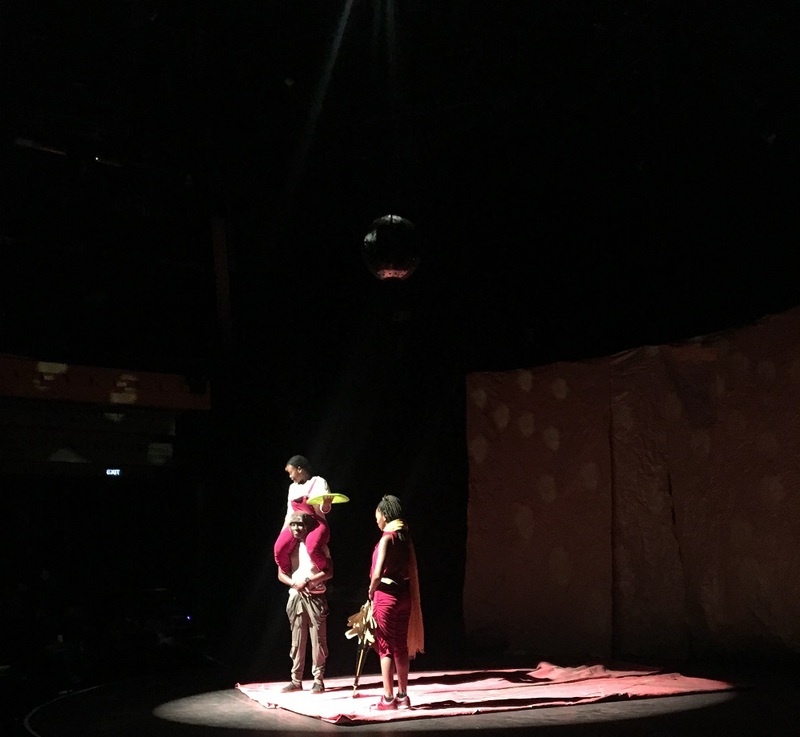 At the John Kani Theatre at the Market Theatre, an African inspired adaptation of the Little Prince was performed. It was warmly received by the entire audience. 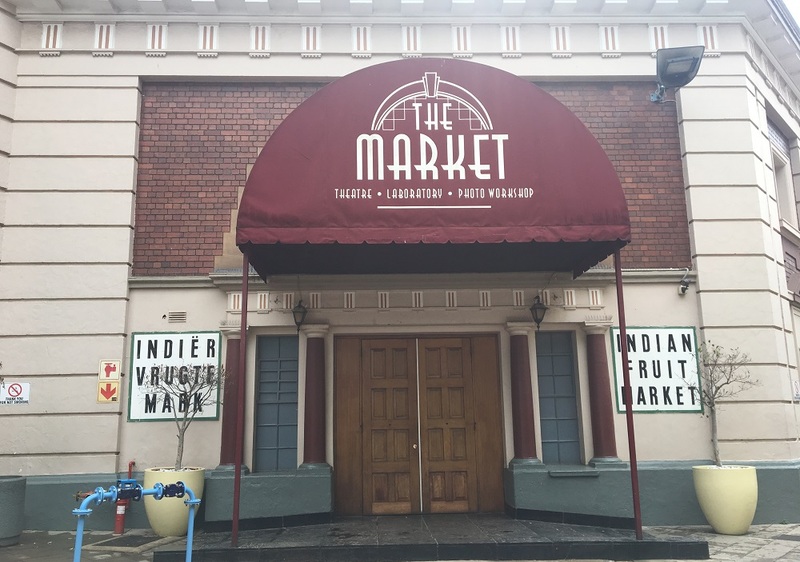 The entire vicinity of The Market was buzzing with people of all ages engaging in literature and storytelling. 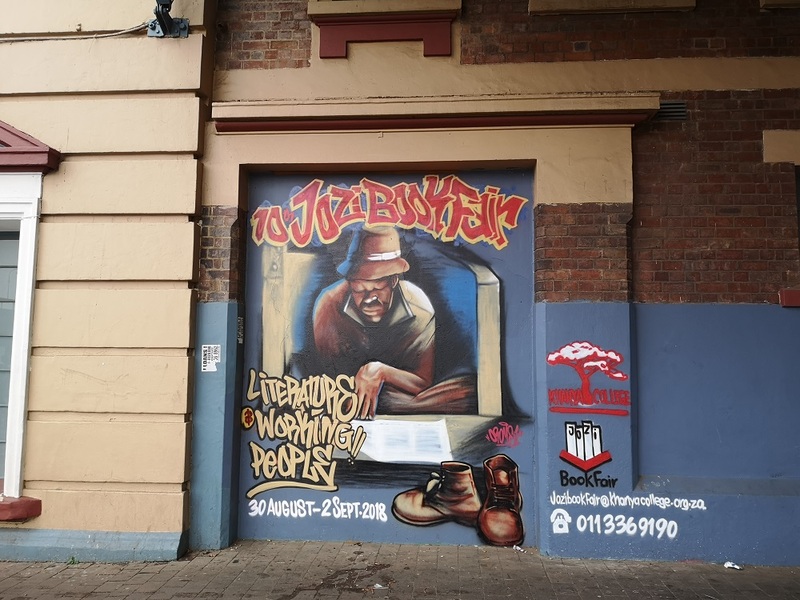 The Jozi Book Fair took place in the same area a week ago.